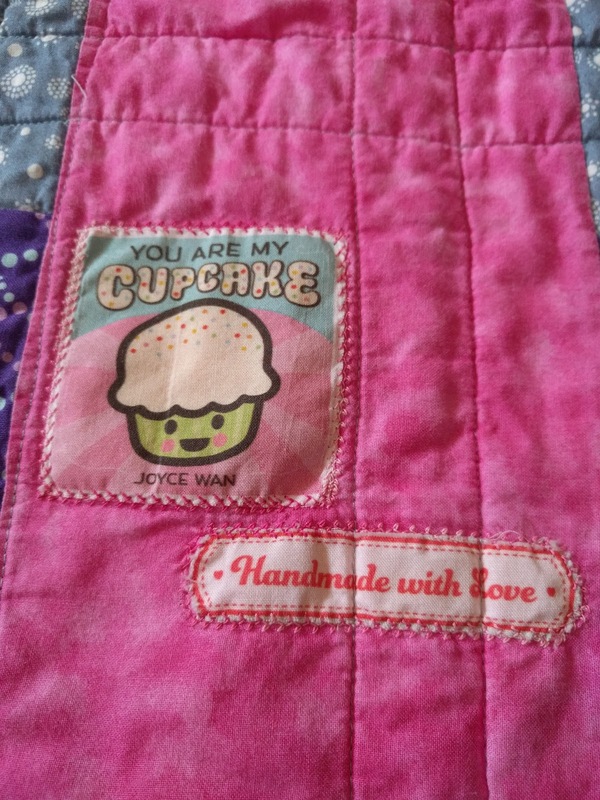 wow- I havent posted in a long time. 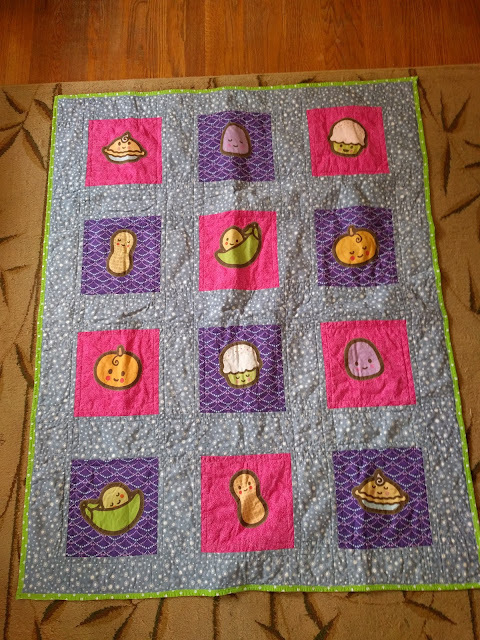 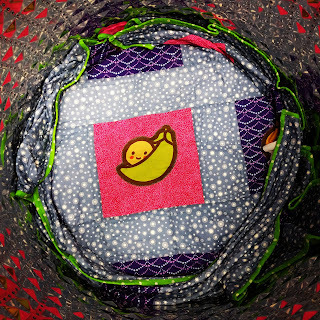 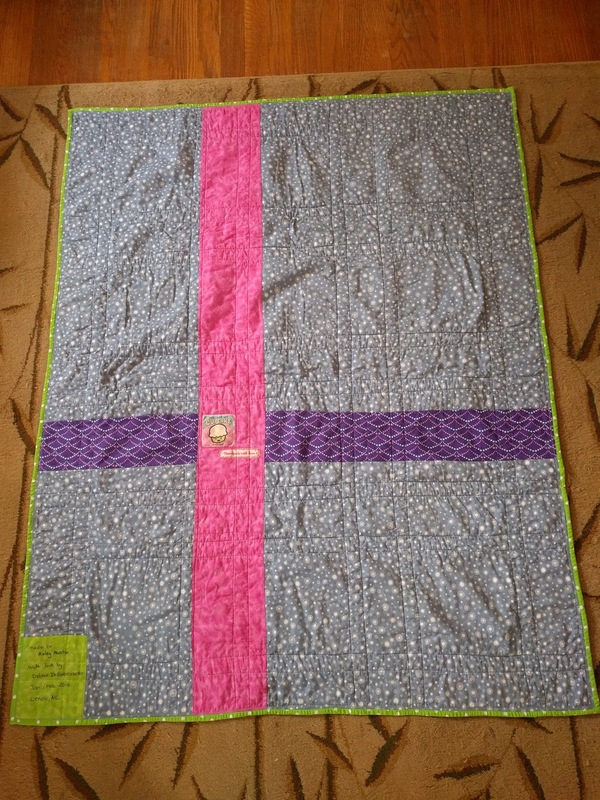 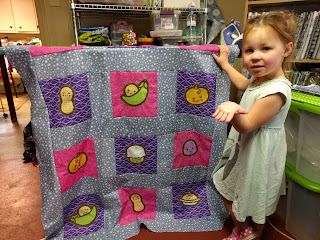 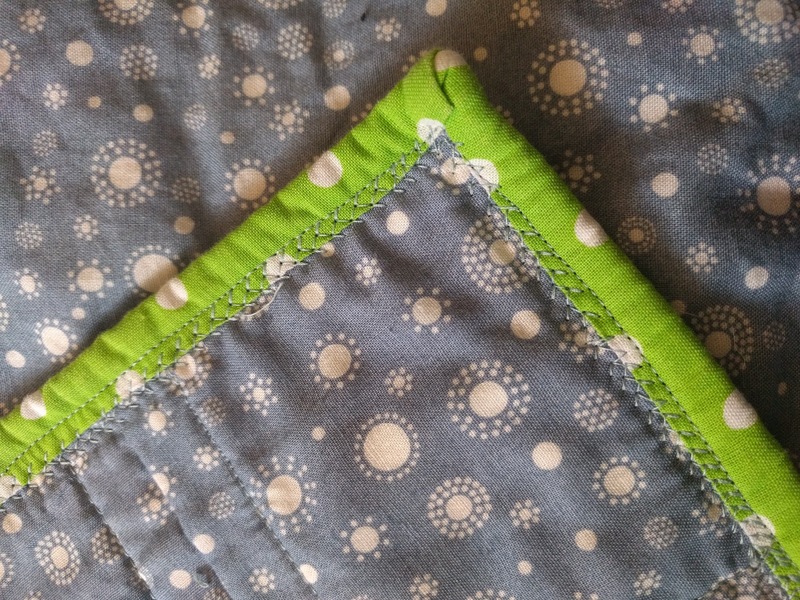 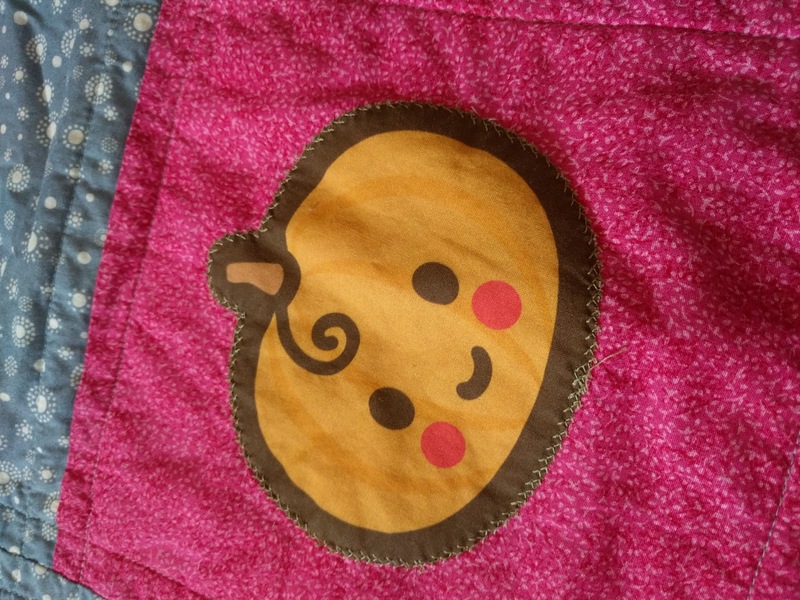 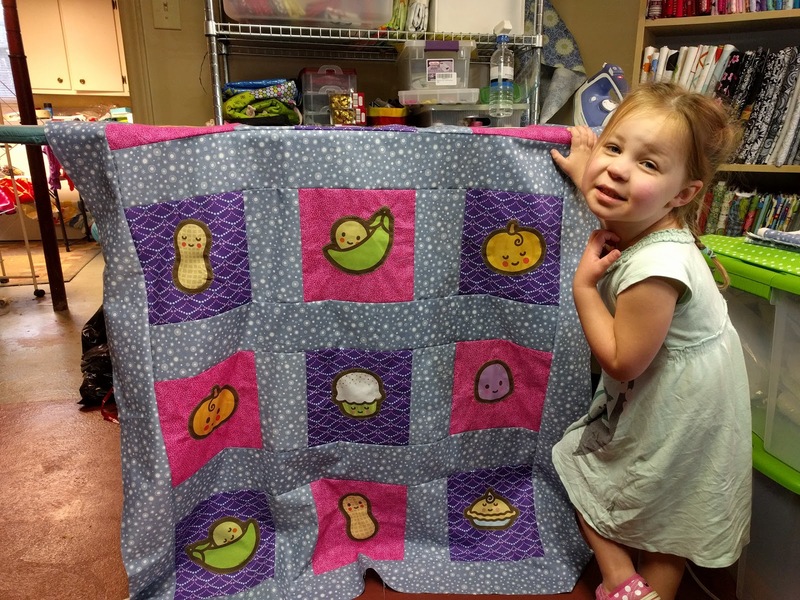 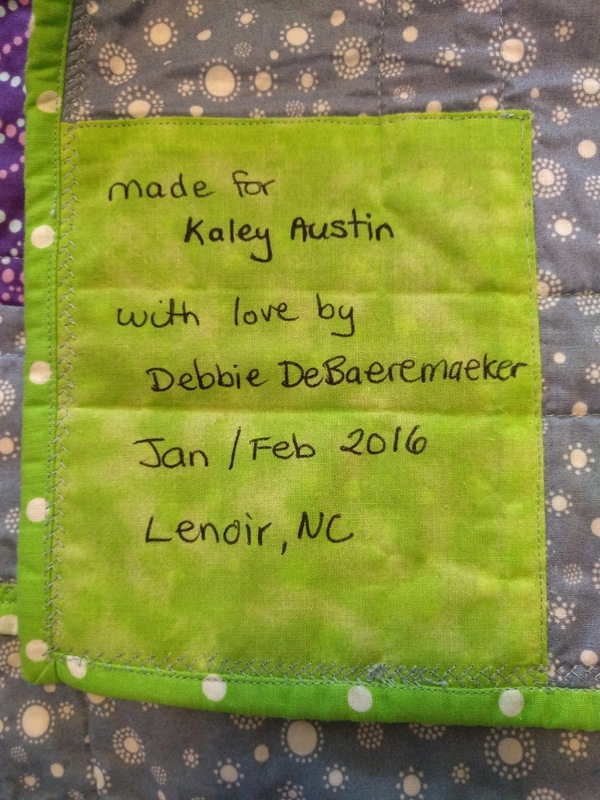 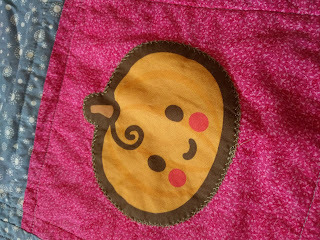 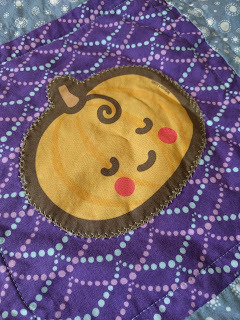 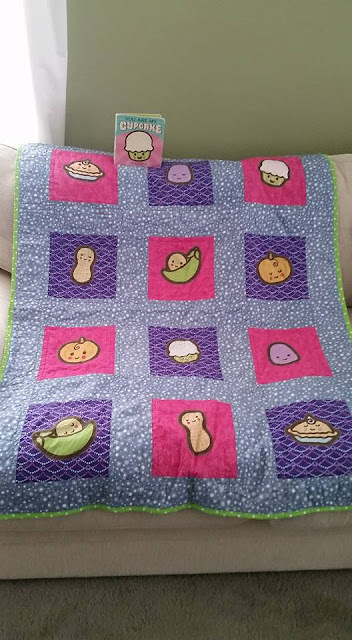 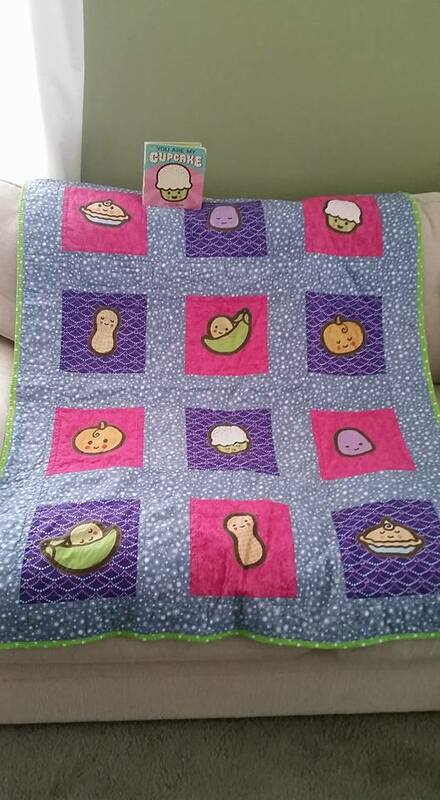 I still need to recap last years quilts and blog about the two other quilts I have finished. 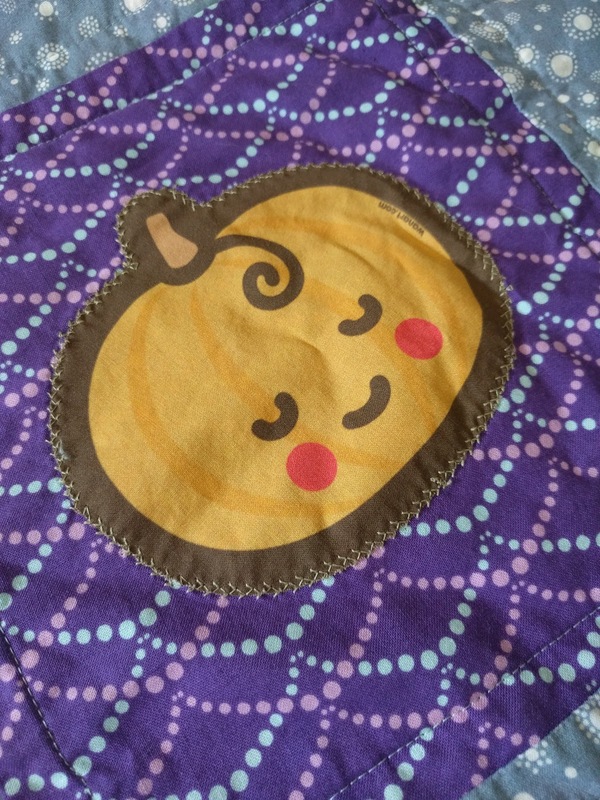 I put the opened eyed ones on pink and the closed eyed ones on purple. 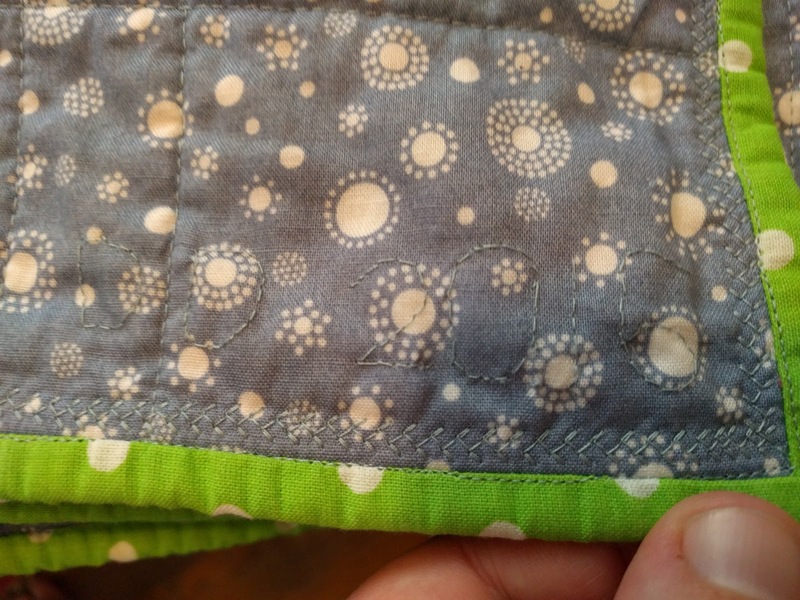 This label was on the sheet of fabric that she had gotten.